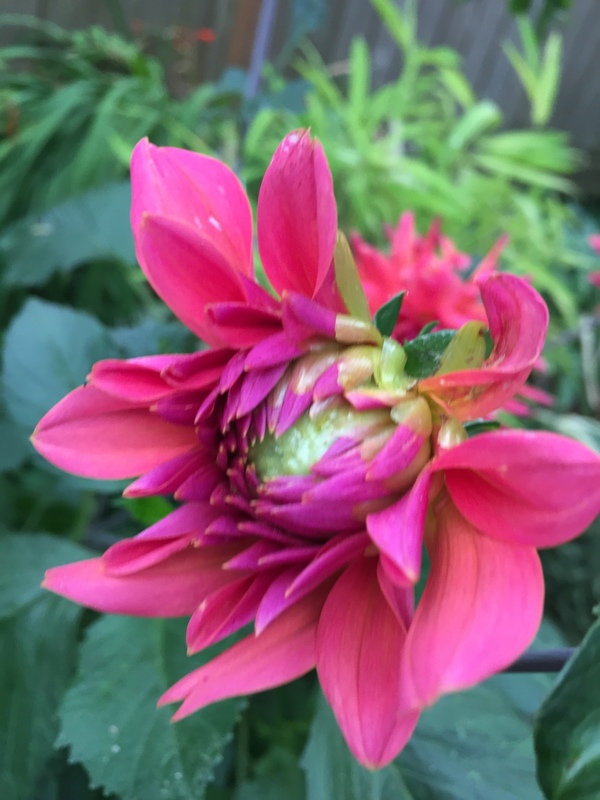 The Dahlias are FINALLY blooming! Posted on September 6, 2017, in Flower of the Day and tagged Flower of the Day. Bookmark the permalink. Leave a comment.